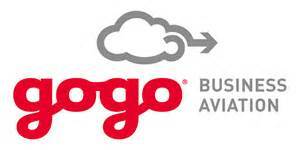 Gogo Biz is an advanced wireless cell network for aviation. It’s the domestic business traveler’s choice for full mobile broadband Internet and email, and for crystal-clear voice. Speed thrills. That’s why, in early 2017, Gogo Biz 4G will deliver the next generation of airborne broadband performance: a reliable 4G in-flight Wi-Fi experience for business aircraft. So you’ll be able to power your entire digital lifestyle when you travel.